Coconut Almond Balls - Kosher In The Kitch! 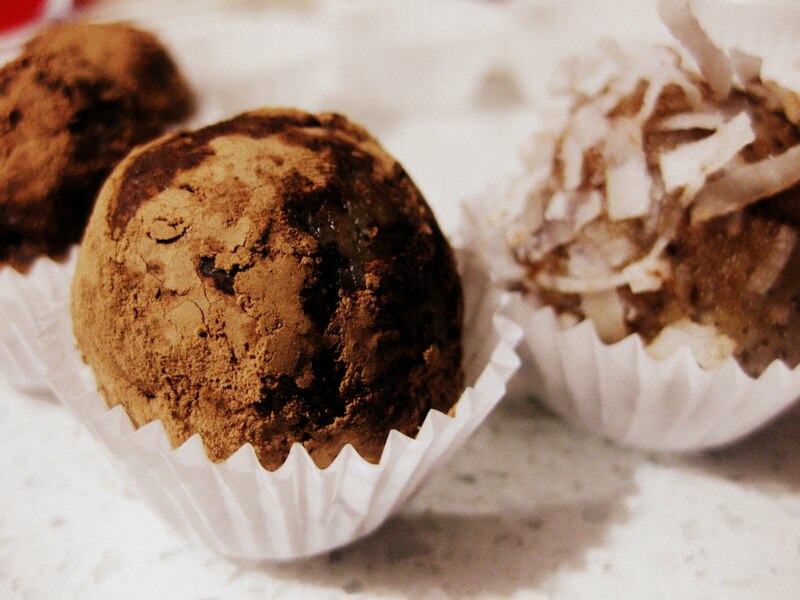 Coconut Almond Balls - Kosher In The Kitch! This recipe is Vegan, No Bake and Kosher for Passover! Add 1 teaspoon almond extract, or rum/brandy, or orange peel. Combine ingredients in mixer until it forms a thick paste. Roll into small balls, cover in desired coating, and place in mini cupcake liners. Makes about 15 walnut sized balls. Tips: If using sweetened coconut flakes, use a little bit less honey; unless you like your macaroons sweet. Hey Melissa, almond meal is generally just finely ground almonds. That’s all! If making your own make sure they are as ground as possible, they should work like flour!